These sound recordings are being made available for noncommercial and educational use only. © 2010 the estate of Norman Rosten. 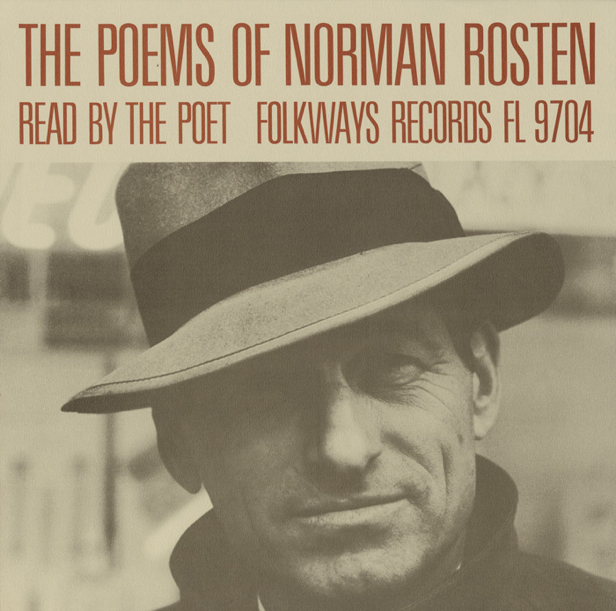 All rights to this recorded material belong to the estate of Norman Rosten. Used with permission of Patricia Rosten Filan. Distributed by PennSound.